Allergies are never a pleasant experience. Many people battle allergies every day. Coming in contact with an allergen even for a minute can cause allergy. A lot of people know the root of allergy. But there are many who don’t. Even if your home is impeccably clean, you or any of your family members can be affected by some sort of an allergy. Do you know how? By rodents. Professional rodent control in Perth service can give you and your family relief from that kind of a health risk. 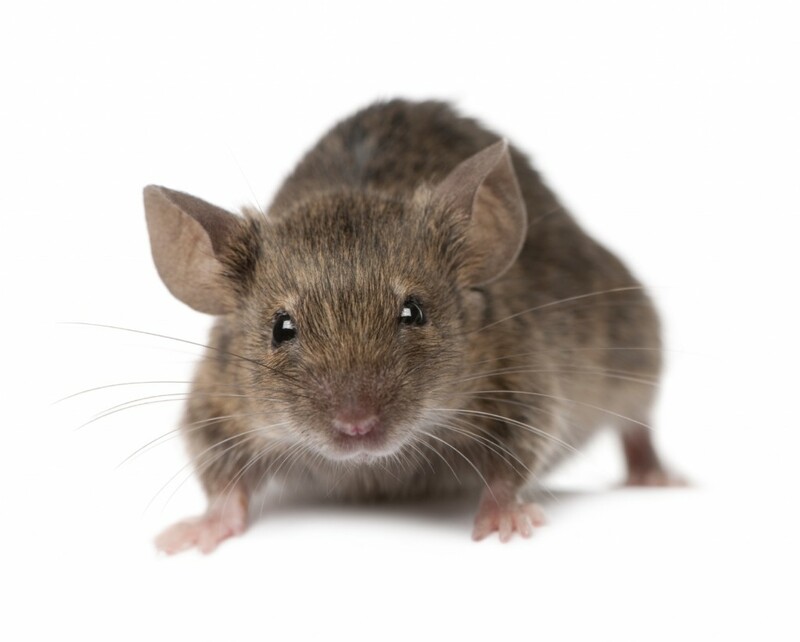 You may not have noticed the presence of pests, especially rodents in your home. But they do exist. They can trigger allergies in the same way that certain pets can do. The only thing that makes their allergy riskier is that it’s not easy to know whether they are around. These are some tips that would help you prevent rodents from entering your home. While the recommended thing to do is to call the rodent control in Perth service of Chambers Pest Solutions, these tips will give you an immediate course of action to take. First of all, seal all the passages that go into your home. It includes everything from crawl spaces like vents, garage doors, utility inlets, crevices etc. Cut off or trim any vegetation around your home. Seal garbage containers, and seal off all the food. These steps will keep them at bay. But for long-term relief from rodents, give us a call. Try our service. 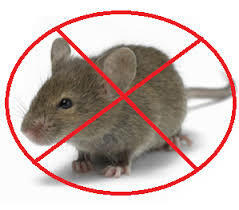 We are trusted for quality rodent control in Perth by homeowners as well as commercial property owners.